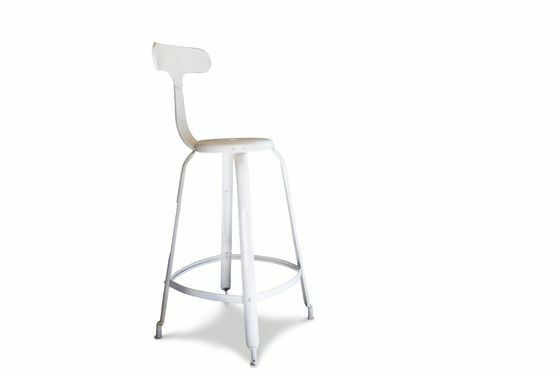 The white barstool with rivets is a high seating furniture piece that will add a nice industrial design touch to your interior. 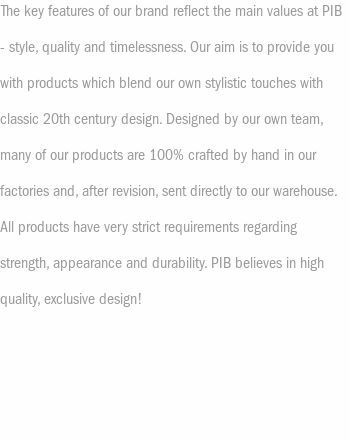 Our industrial bar stools are available in several variations. 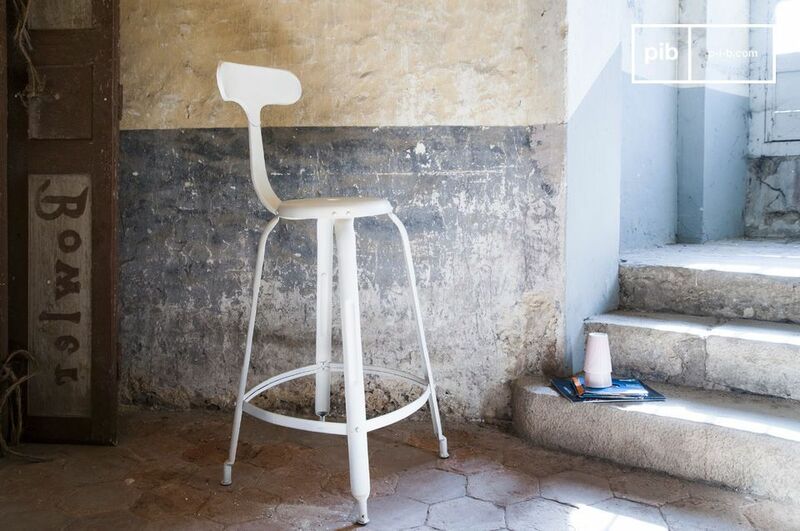 These modern bar stools are entirely made of metal that is painted with a beautiful white colour. 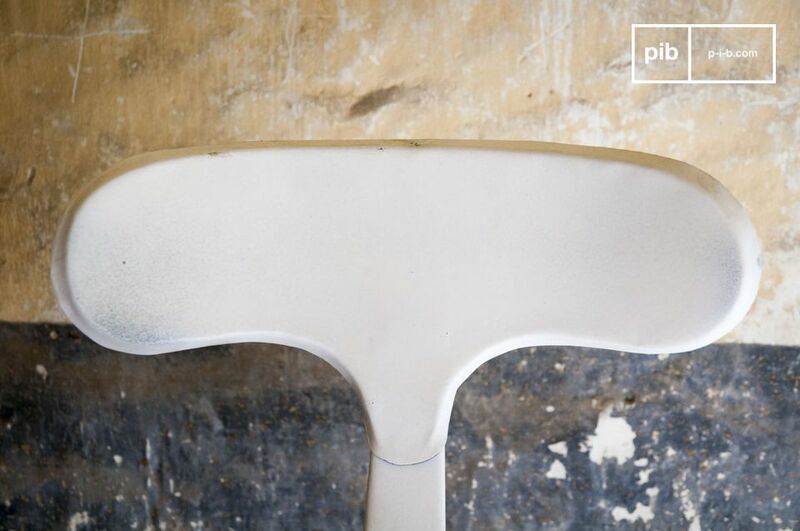 The chair has a lightly bent backrest that adjusts perfectly to the shape of your back. 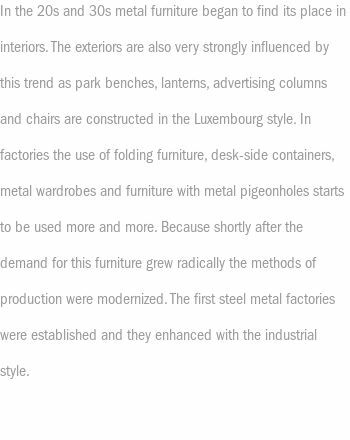 Additionally, this seating furniture has a practical footrest, which further increases the comfort. 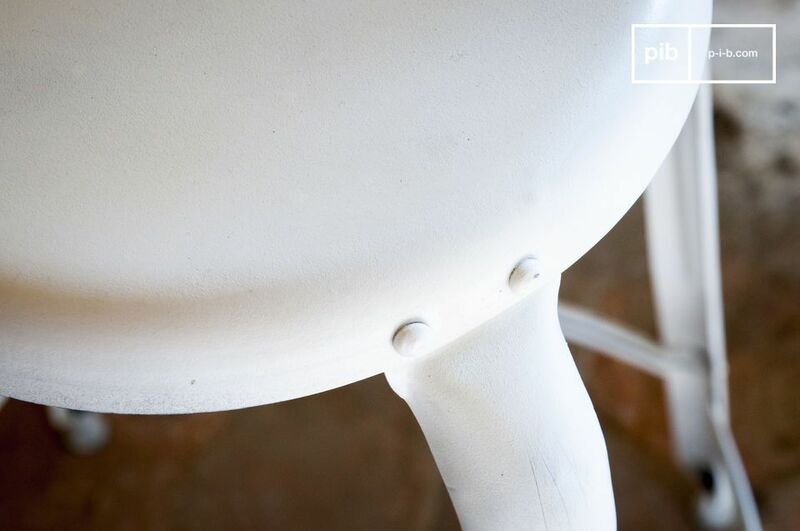 The visible rivets, which are also painted in white, enhance the robustness of the stool and simultaneously add to the industrial character. Regardless of whether you are planning to use these contemporary bar stools, at a bar or at the counter in your kitchen, the barstool with rivets will adjust to all interior designs and serve as comfortable seating furniture. Diameter of the seat: 31 cm. Height of backrest: 40 cm.